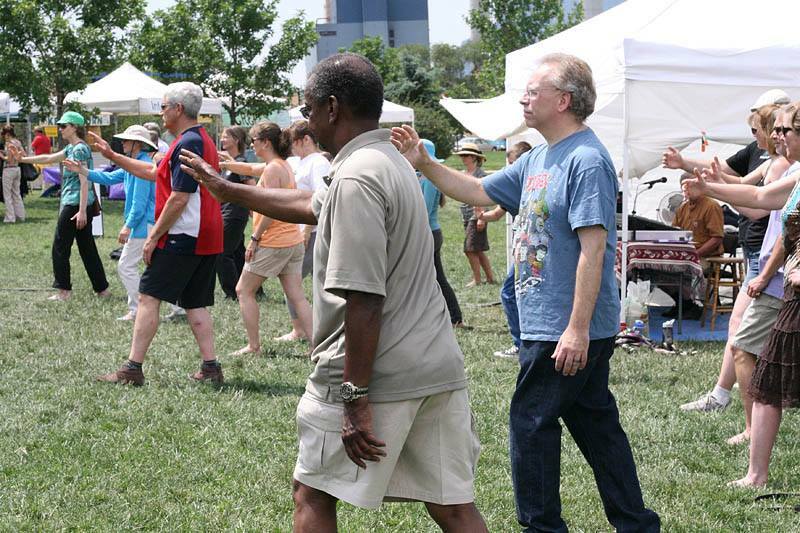 Look whats happening this summer! 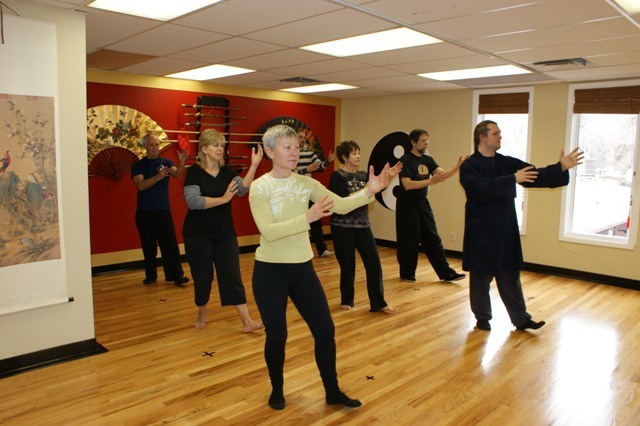 Join us for classes in Tai Chi, Qigong, Martial Arts & Kung Fu all summer long. 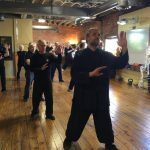 At the end of this workshop you will have – everything you need to join a Beginner’s class with confidence. Where: Deep in the Rocky Mountains at Catamount Mountain Campus located on the north slope of Pikes Peak in Woodland Park. 142-acre site, surrounded by more than 200,000 acres of protected land. Your group will only be 30 minutes from Colorado Springs, but you will feel like you are enveloped in a wilderness experience during your event.